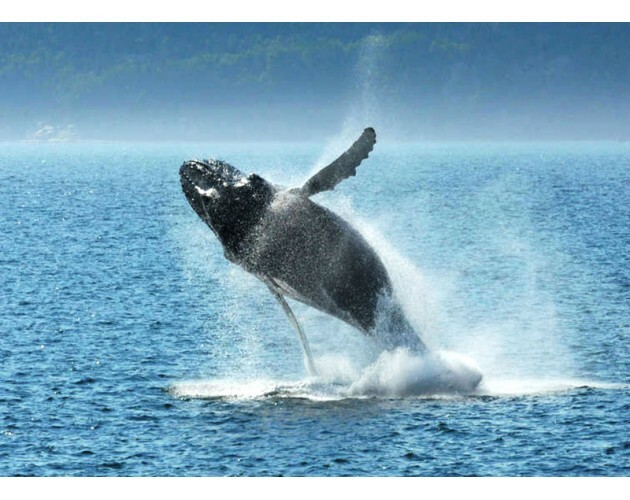 Depart to Rivière-du-Loup, after lunch, we will take 3-hours cruise for the Whale watching at Tadoussac in St. Laurence river. Install in hotel of Rimouski. In the morning, we will visit the National Historic Site in Pointe-au-Père beside the Saint Lawrence River, we have the lighthouse, which is the second highest in Canada. After then, we head to Reford Garden, enrapture by the beauty of landscaping where we will find more than 2000 species and varieties, both indigenous and exotic of perennials, annuals, and shrubs. 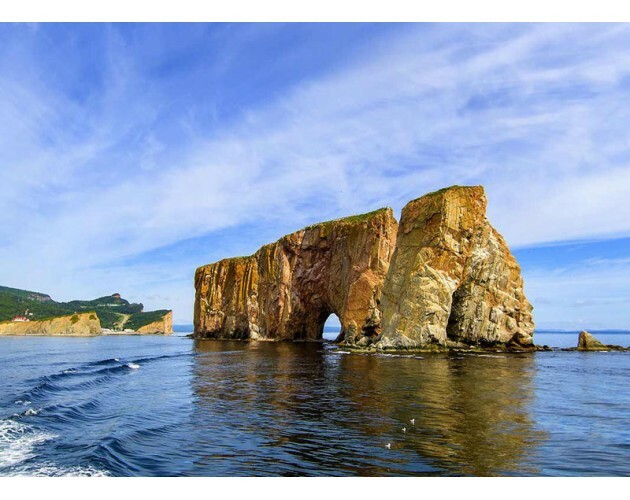 Then we will leave for Forillon National Park to discover the ora, geological formations, and the astonishing fauna of this land complete with natural riches.After supper, install in hotel of Gaspe. Drive to Percein the morning. 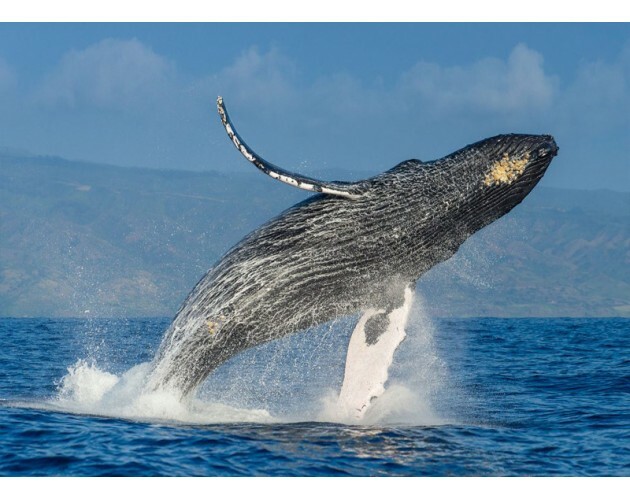 Upon arrival, we will take a cruise to the Bonaventure Island, one of the largest and most accessible bird sanctuaries in the world with more than 280.000 birds. During one hour boat tour, we will have a chance to see the different species of birds including the Northern Gannet, the Black-legged Kittiwake,Seagulls, Auks, and much more. After visit, head to the hotel in Campbellton. After check out hotel, we will spend the time walking on the boardwalk and enjoy the calm countryside at the Dune de Bouctouche: Irving Eco-Center. 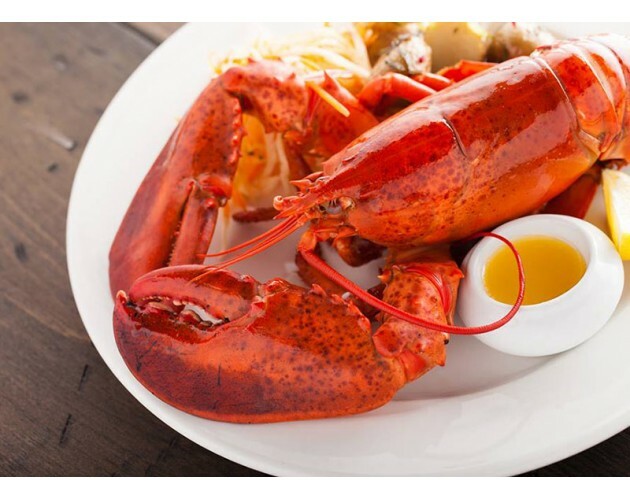 Once we arrive in Shediac, the small town knows as “Lobster Capital of the World”. You have chance to see the world’s largest lobster over there. After a fun experience in Magnetic Hill in Moncton of New Brunswick, we will arrive Halifax. visit the military castle - Citadel of Halifax, it is the highest pot of the city and having a beautiful view of the harbor. 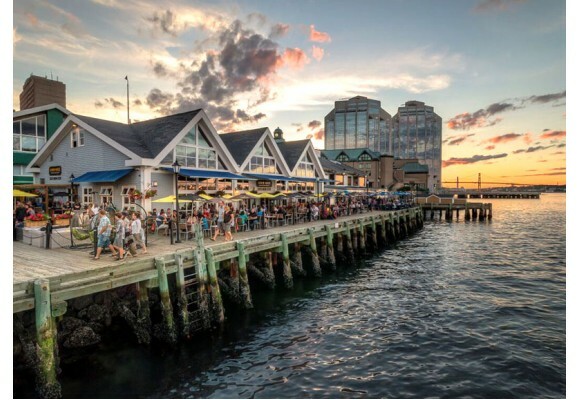 In the morning, head to downtown of Halifax to take acruise to see through the history of the port of Halifax, one of the most important entry points for immigrants into Canada.We will have a chance with a delicious lobster meal. Afterwards, we leave for P.E.I. 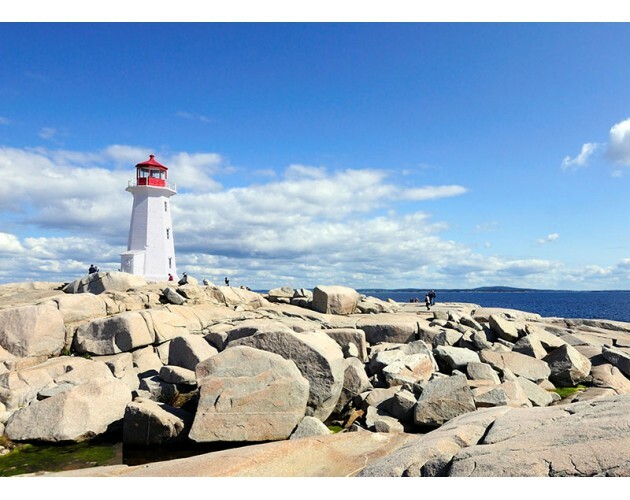 We will cross theConfederation Bridge, which was once the world’s longest cross-sea bridge.Upon arrival, we will savor the earthshaking waves hitting granite boulders, and the historic Peggy’s Cove Lighthouse. Install in the hotel in P.E.I. In the morning , we’ll go to Charlottetown, the capital of Prince Edward Island (P.E.I.) and the birthplace of Canada for the visit in Province House. Then visit the romantic house “Anne of Green Gables”, andthen have some relax time in Cavendish Beach, filled with red sand. After enjoying a delicious meal of lobster, we will leave P.E.I. 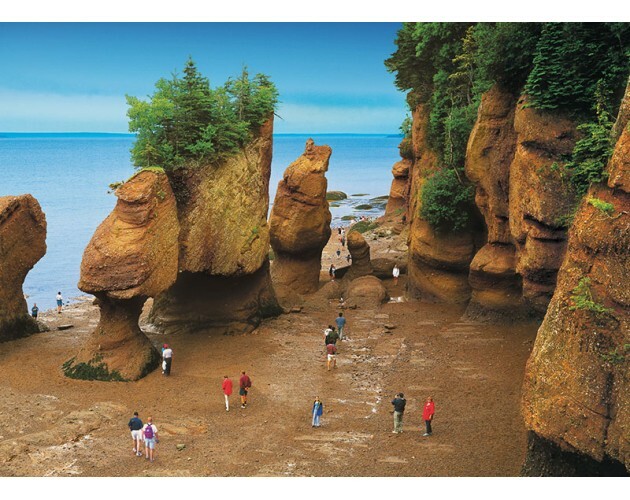 Visit Hopewell Rocks national Park for admiring the world’s highest tides and the breathtaking so-called “Flowerpot Rocks”, formed by tidal erosion for millions of years. 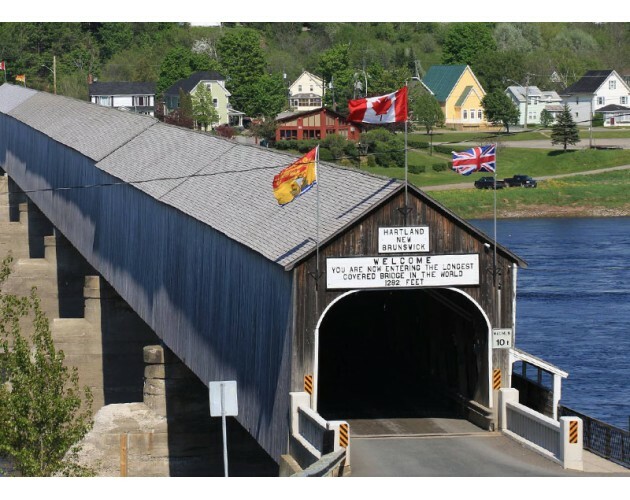 In the morning ,we will have chance to see the one of the 7 marine wonders of the world: Reversing Falls.Then we visit the world’s longest covered bridge: Hartland Covered Bridge. Arrive Montreal in the evening. *Admission tickets bought through sellers other than Concord(e.g. City Pass) are not applicable to Concord tours. This article is not applicable to European tours.